flyers and to find out more about what you can do to help. and I will mail you some. 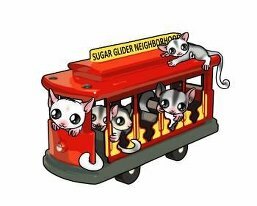 local area who treat sugar gliders.